WELCOME TO YEAR 6! HERE IS YOUR DEDICATED HOMEWORK PAGE! A relative clause is a specific type of subordinate clause that adapts, describes or modifies a noun. Relative clauses add information to sentences by using a relative pronoun such as who, that or which. They can be placed at the end of a sentence or embedded in the main clause using commas. The present perfect tense is for events which are still true now or affect us in the present. 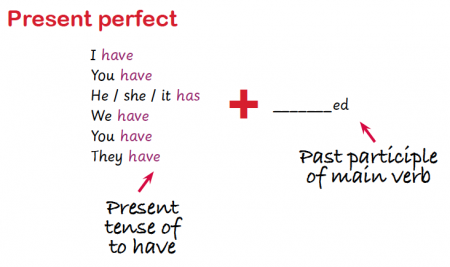 Present perfect tense uses the auxiliary verb HAVE/HAS before the main verb (which is in the past). Mrs Sole has eaten the cake and there is none left. I had just finished cooking the meal when my guests arrived. I didn’t want to watch the film, as I had already seen it. Sheet stuck in book. This is the link for the number line homework.